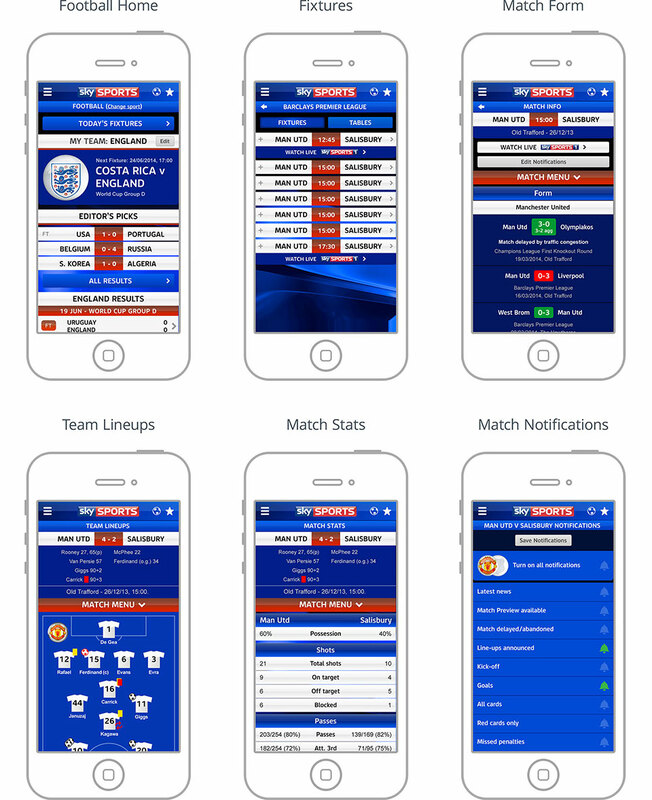 As one of two designers within an Agile scrum team, I worked on the successor to the hugely popular Score Centre (5-6m users) across iOS & Android. I liased with key stakeholders to ensure creative and functional solutions were delivered. 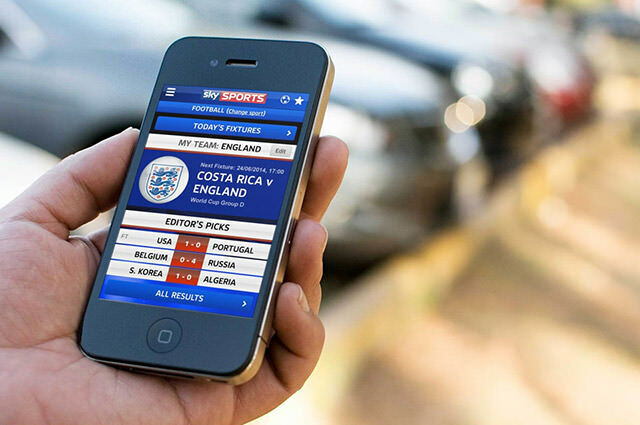 My role encompassed all aspects of the design process including interactive prototypes, visual design, UX design and front-end development of the app. 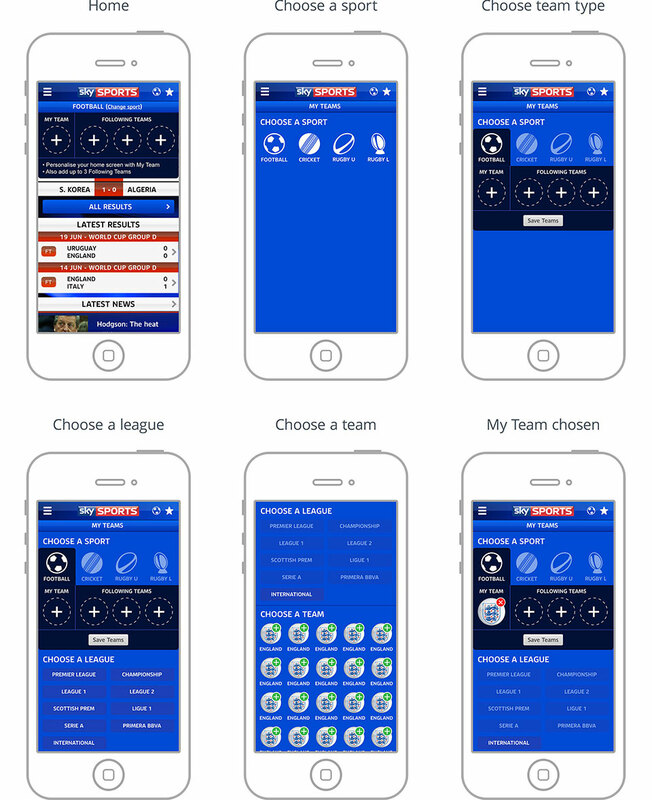 I created interactive prototypes to define the user journey for how they selects their teams to follow.